One of the highlights of camping and being outdoors, is just being able to sit and relax. 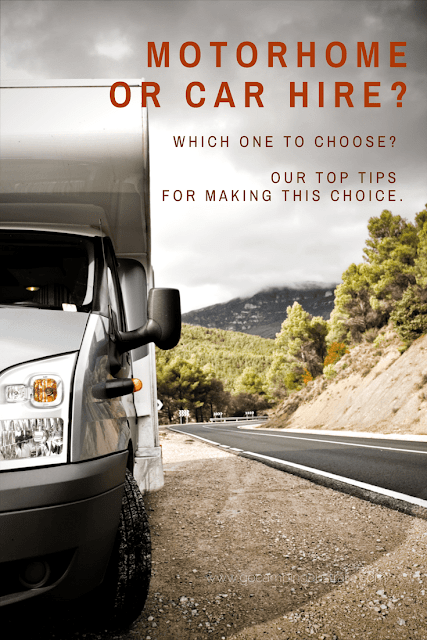 Especially after a busy day, or a long day's drive to the campsite. If that sounds like something you do, and you enjoy doing, then we have 9 options on how to sit down in style and comfort. Your bottom will thank you. 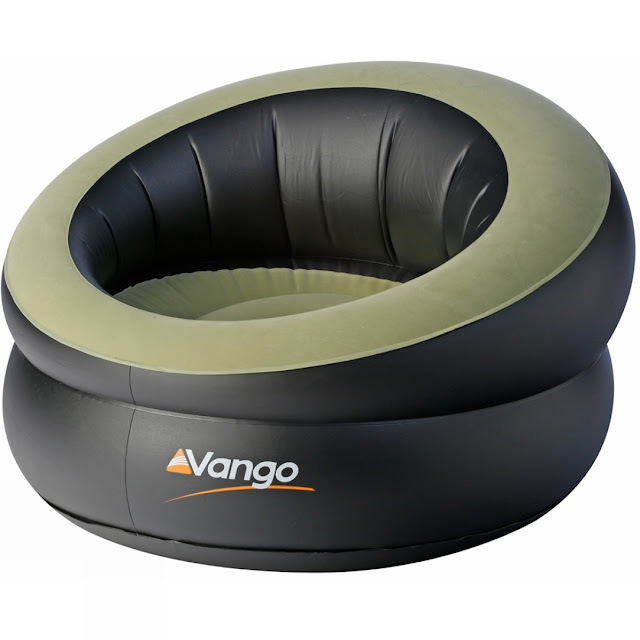 BYO pump and you get a big chair that wouldn't look out of place in your home. Just don't forget the pump. 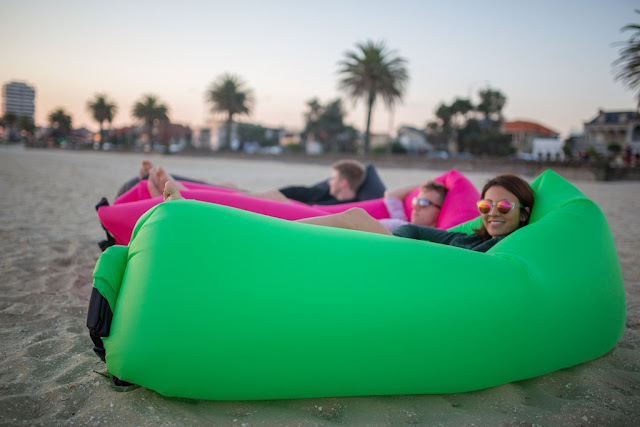 You may have seen these on the Internet already, and you can expect to see a review by us shortly on this one, but whether you are camping, at the beach or in the backyard, the Laydle (no pump required) is perfect for lounging around. A bit of practice to get it just right (a day with a bit of a breeze is ideal), but once you do, you may have just found your new summer hangout. 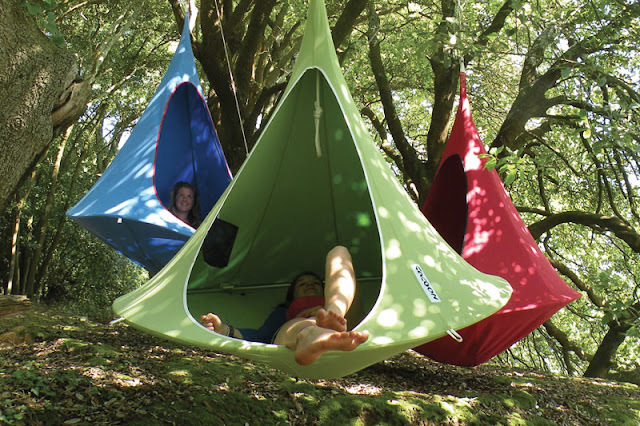 We have praised hammock camping for some time on this website, but if you are not ready for sleeping all night in a camping hammock, you can have your own hammock to wile away the daylight hours. With it's own fold up frame (and that's the important part), you will be the envy of everyone who is in their chairs! If you are like us, and always overfilling the car, you may want to save space by changing your chair. 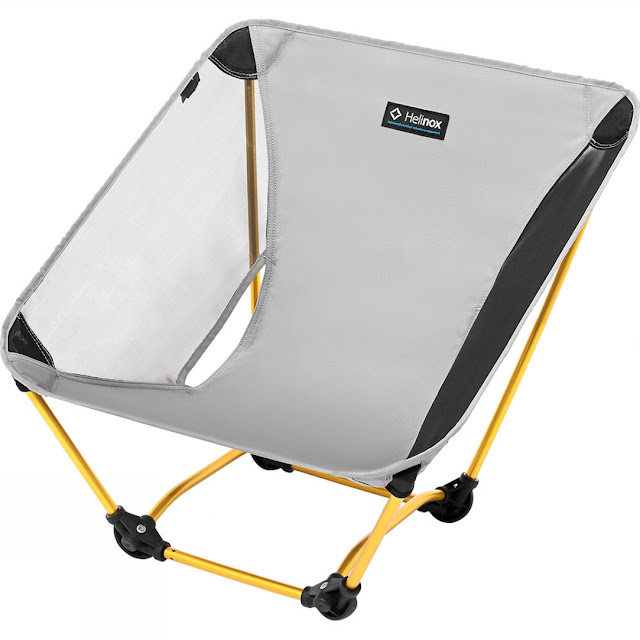 The Oztrail Compactlite Discovery is a chair that packs down to roughly the size of a handbag, and weighs in around 2.5kg. With no armrests, it does differ from the standard camping chair you might be used to but it's one comfortable place to put you your bottom on. And more room in your car for more gear is the added bonus! Not to forget those of you who love lightweight gear, and love to hike to their campsite, your comfort is not forgotten. After a long hike you probably don't want to sit around on the ground or a log. 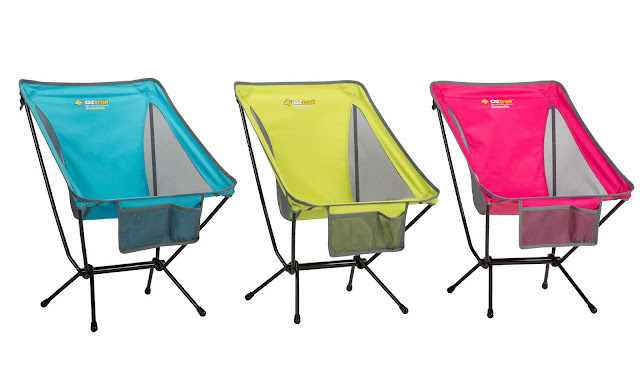 The Helinox was one of the first to bring out these lightweight chairs, and if you are watching your space and weight, then this is for you. 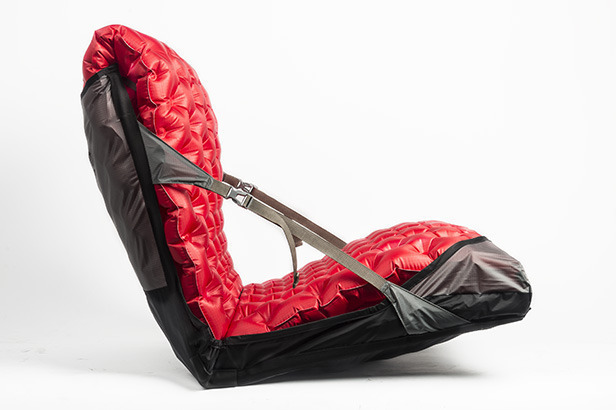 At 520g in weight but able to hold up to 120kg, your rest stops on a long hike, just got more relaxing. 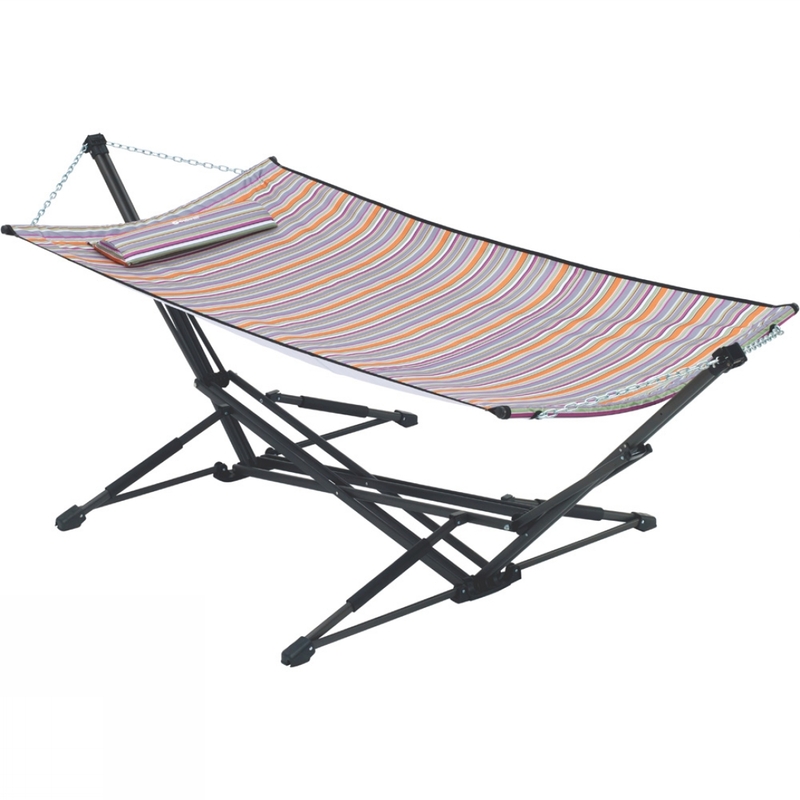 If you want to sit up but still get that hammock feeling, then you might enjoy this one. 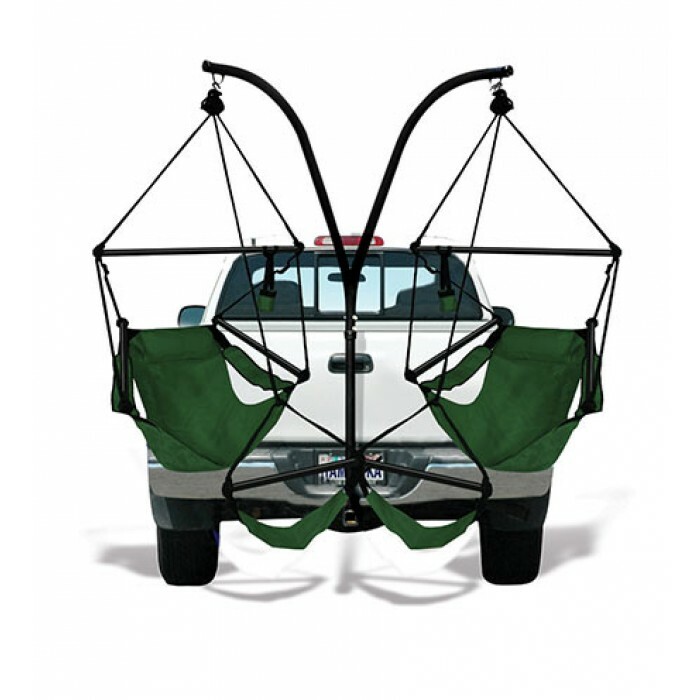 It attaches to your vehicle (when it's not moving - that's an important safety tip), you and your buddy can just swing around together. For full details and to find out if it is the hammock for you and your car, please make sure you investigate! Your sleeping mat is only for sleeping on right? Well, if you have a Sea to Summit sleeping mat, you can also turn it into a chair. It involves using a Sea to Summit Air Chair Hiking Chair Sleeve. That's not easy to type, let alone say out loud, but it's a clever concept. Take that idle sleeping mat, and place in the sleeve, and you have a chair to rest upon. 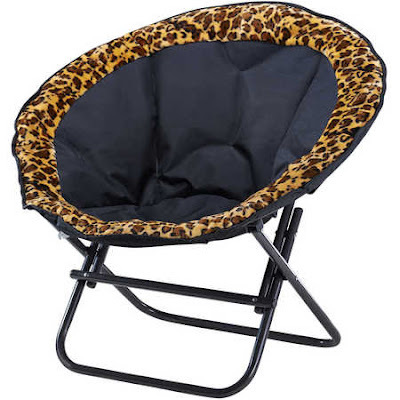 If you find the above chairs a bit mainstream, or lacking that va-va-voom, then get one with leopard print. 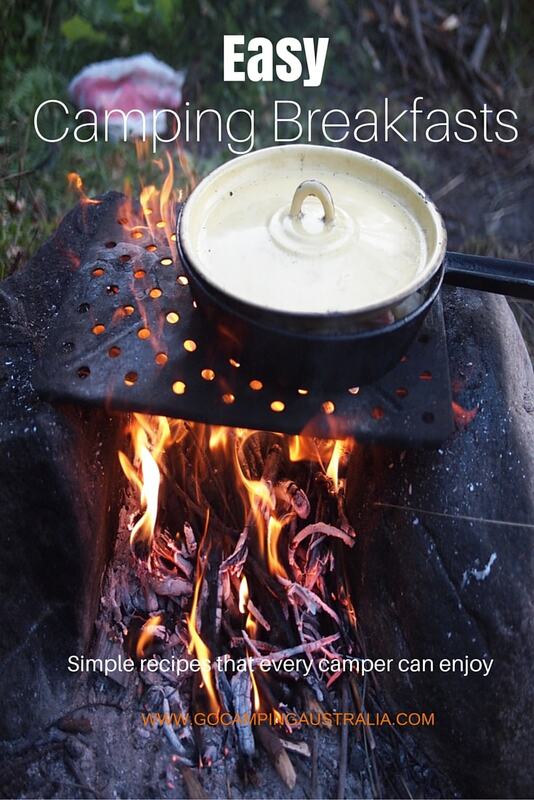 Those who love some glamour in their camping experience will appreciate it. If you want to escape to your own private retreat when camping, climb into your own relaxing space with the Cacoon (note: it's not my spelling, I know that a butterfly comes out of a cocoon). No guarantee that if you go into this hanging space you will come out looking as beautiful as a butterfly, but it's worth a shot. It's also so good looking, you might find you use at home instead of camping. 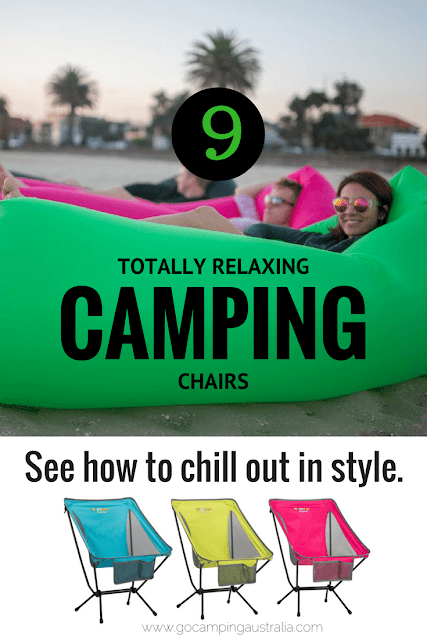 All you have to do now, is find that perfect campsite, get one of the chairs/hammocks from above, grab a cold drink, and sit back and relax. Note: All prices were correct at time of writing. Photos were reproduced from the websites advertising these products. 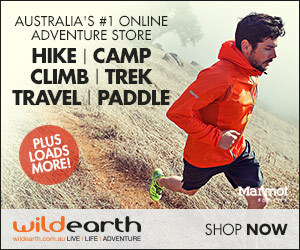 Some of the above retailers, we are affiliated with. To find out more about our affiliates, please read our disclosure policy.